What the what? 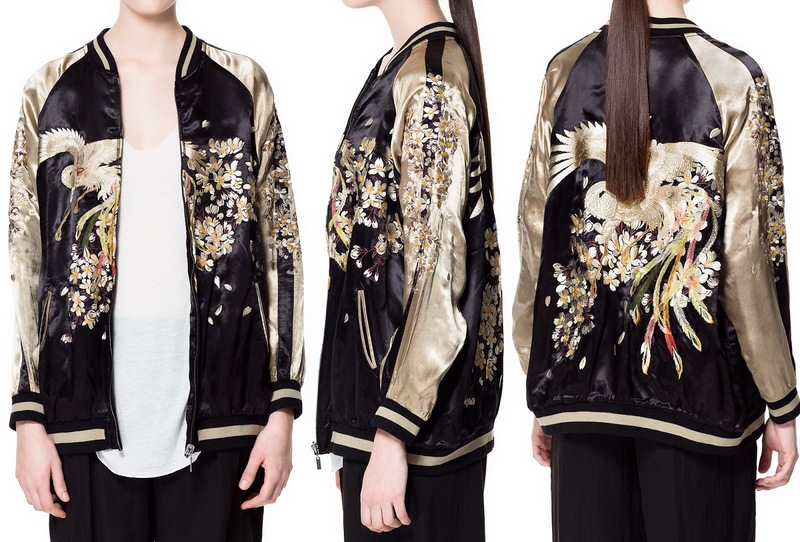 This insanely intricate, decadent, shiny and gorgeous bomber from Zara stopped me in my tracks. Practical? Possibly not. But I seem to care less and less about that lately. It also reminds me of a black and hot pink satin bomber I had when I was a kid, embroidered with sunglass-wearing cherubs and the word "Angelinos". Yeah, I was that kind of a kid. It also got me thinking about bombers in general, the new incarnations we're seeing (again, obviously), and then when I saw this neoprene one from T by Alexander Wang I was convinced this issue needed further investigation. Even after seeing all hte rest of them it's the first one that blows me away... it's INCREDIBLE. Agreed, it is pretty amazing. have you seen cat deely on coveteur? 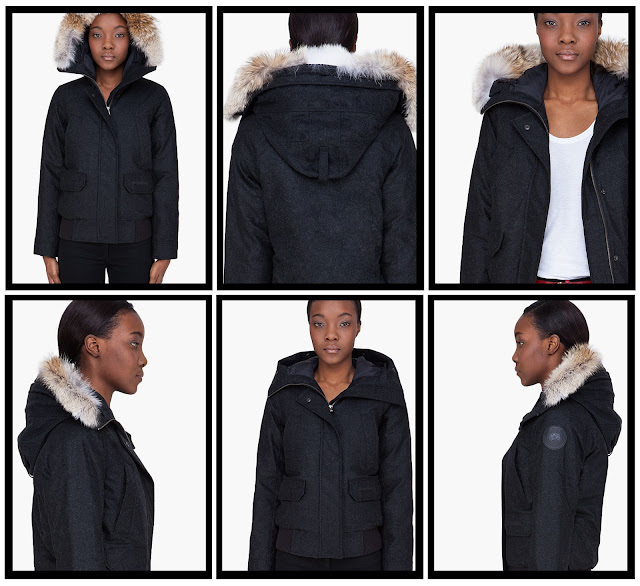 the first picture reminded me of her story about the dior jacket and kanye west :D it's funny. 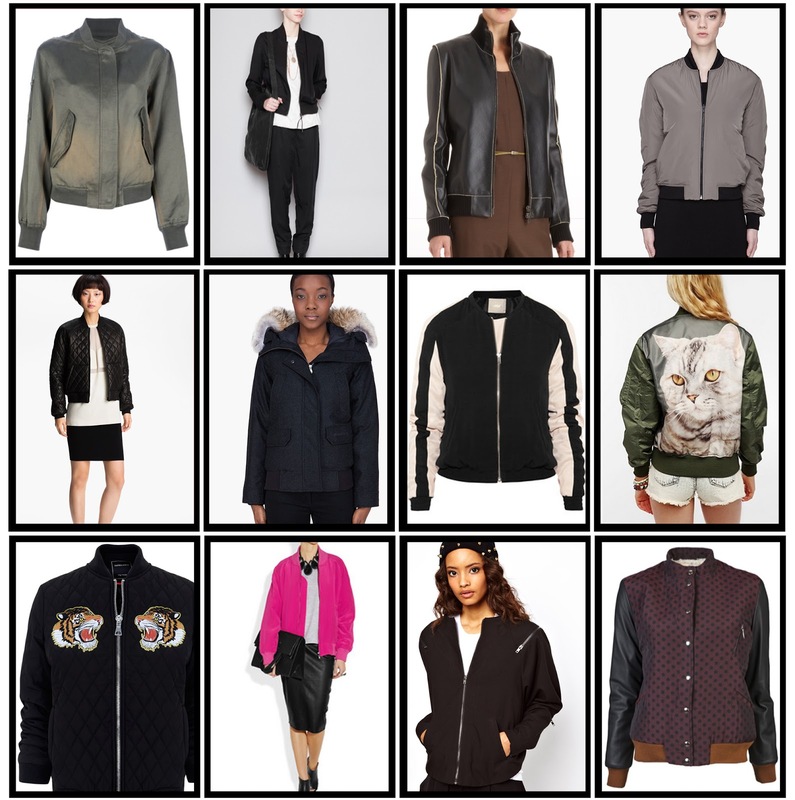 I personally like the Zara embroidered one the best. The rest are nice but don't have that impact and could verge on a little butch (the very short ones). The slouchiness of the first one makes it more workable with layers and the embroidery says I'm a little out of the ordinary. 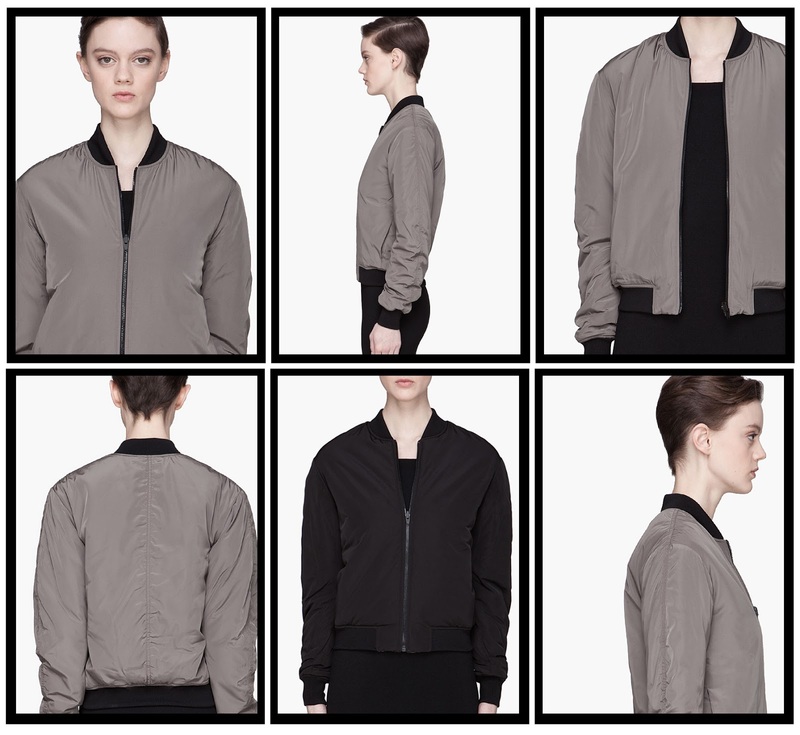 The perfect mix of masculine and feminine coming together in the guise of a beautiful bomber jacket. It's true, none of the others have the impact of the embroidered one, and I do love the oversized silhouette as well. Never even crossed my mind that the others might look butch, struck me as so funny when you said it. I still do like a lot of the plainer ones as well, they remind me of my tougher days in the 90s (not that they were tough times, just times when I thought I was tough, ha ha).